The minute your little one starts crying you immediately respond by checking whether he’s hot, cold, hungry or in need of a nappy change. But what if it’s none of the above?! A baby that doesn’t respond to soothing, can be very stressful! But thanks to Dr. Morris Wessel, we now have a name for it: colic. Why is your baby screaming? If your baby’s cry sounds different to normal, is sharper and more piercing – it may be colic-related. We often think the crying is coming from pain like an upset tummy, but colic pain is from the colon. Colicky crying often happens in an on-and-off way. It’s a common condition and usually lasts up to four months of age. Crying in the late afternoon or evening that lasts for several hours. Your baby’s face turns red and flushes when he cries. Your baby clenches his fists, draws his knees up to his tummy, or arches his back while crying. An immature digestive system. 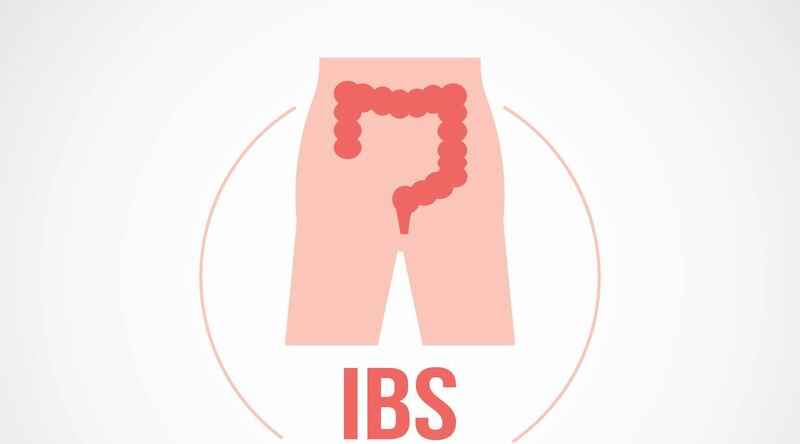 Food may pass through too quickly and not break down completely, resulting in pain from gas build-up in the intestines. Infant acid reflux. Infant GERD (gastroesophageal reflux disease) may be a colic trigger. This happens when the muscle that keeps stomach acid from flowing back up the throat and mouth, is not yet fully developed. The stomach acid then irritates oesophagus (swallowing tube). Luckily, most babies outgrow GERD by the time they turn one; and colic may have gone away long before then. Food allergies or sensitivity. Breastfed babies may react to specific foods in a mother’s diet. Allergies or sensitivity can cause pain in the stomach that may trigger colicky behaviour. Read Wait! Don’t wash your newborn yet! Change your baby’s position. Lay him on his tummy, across your stomach or lap. Rub his back; this can be soothing and may help gas to pass. 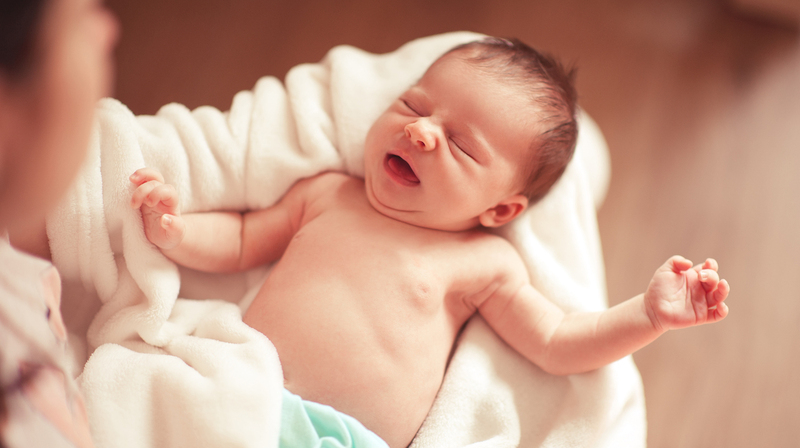 Hold your baby for longer periods early in the day to help reduce colic in the evening. This can reduce acid reflux symptoms. When your baby lies on his back or in a reclining position in a car seat after eating, it can make symptoms worse and cause crankiness. Milk protein intolerance or an allergy may be the cause for your baby’s colic. See which types of feeds make the colic worse or better, and always make sure to burp your baby. He starts to vomit, has a fever, mucus and blood in his stools. If you’ve tried to comfort him repeatedly with no success, it’s time to see a doctor.